ORDER - SHE DID IT! 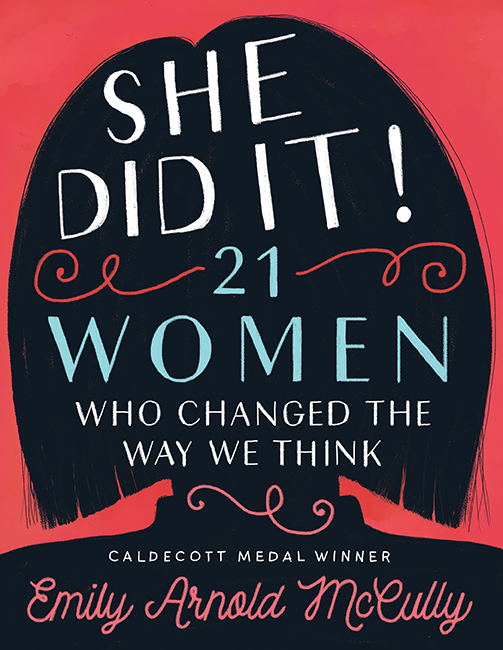 This impeccably researched and vividly written collection of biographies arrives at a key moment in the long road to gender equality. It will be a resource for families - Grandparents, parents and children - to explore the lives of a diverse group of high achieving women. Jane Addams, Barbara Gittings and Dolores Huerta led movements that championed immigrants, lesbians and farm workers, respectively. 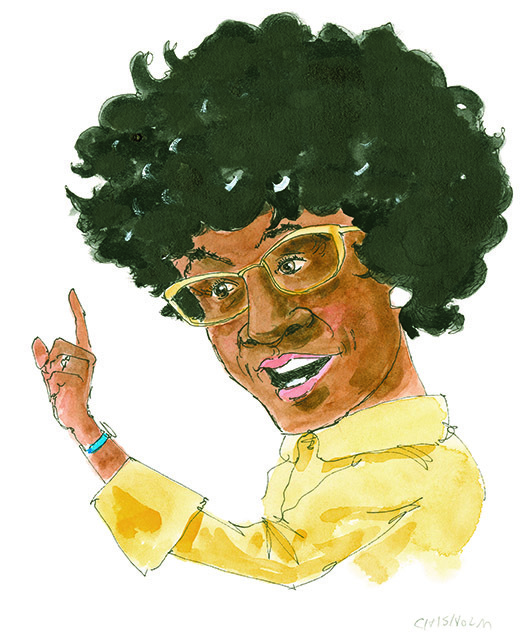 Shirley Chisholm broke color and gender barriers, using politics to overcome opposition to reforms. 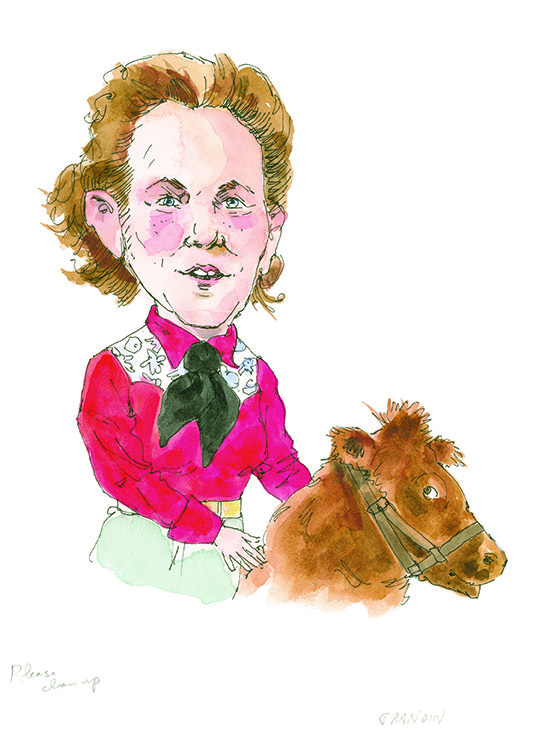 Ethel Percy Andrus upended negative stereotypes around aging. 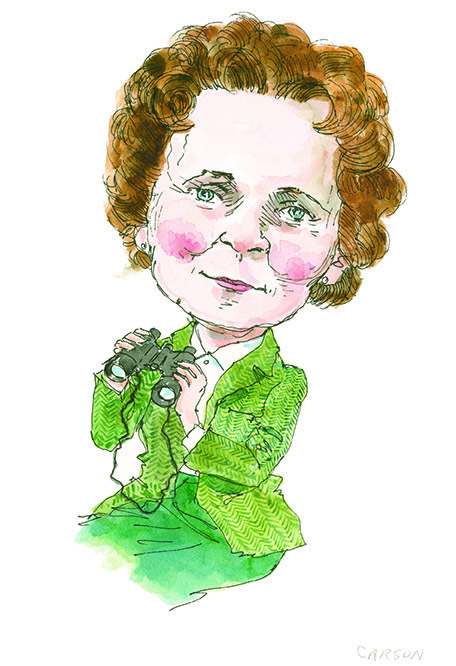 Rachel Carson, a solitary writer, became a reluctant public figure to drive home her message of environmental disaster through the use of pesticides. Grace Hopper created a language that made personal computers possible. 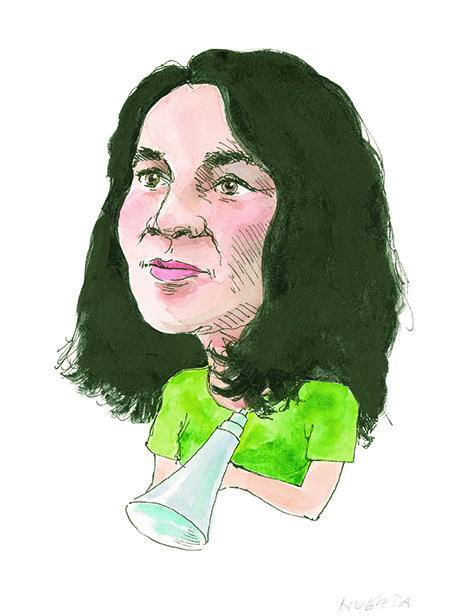 These and the other artists, social justice advocates, scientific pioneers and business innovators are models for today's girls as they begin to think about the possibilities that lie in their own futures. 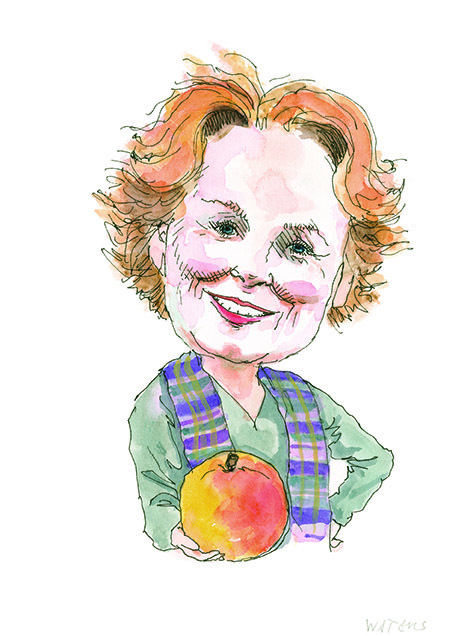 Five individuals are still active - Joan Cooney, Temple Grandin, Dolores Huerta, Billie Jean King and Alice Waters - as re most of the participants in the collective story of the Second Wave of Feminism that began the movement for full equality. 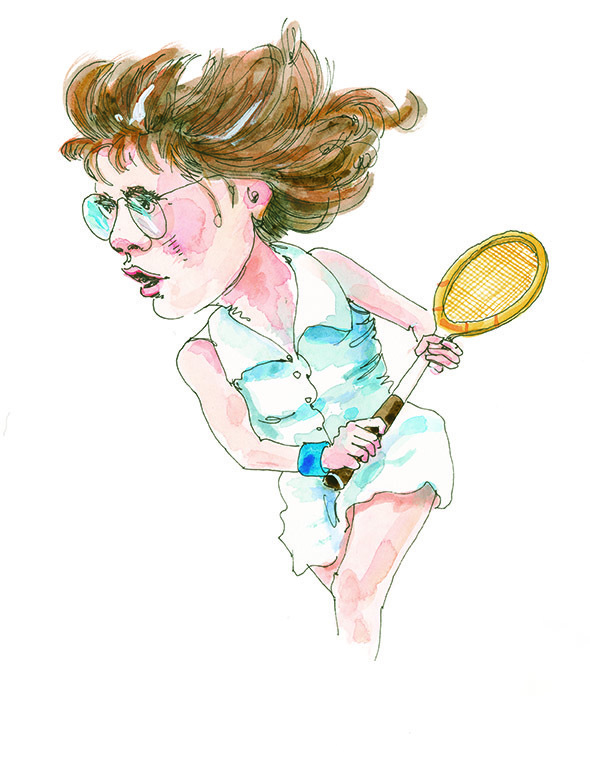 Each of the 22 chapters features witty portraits and spots by Caldecott Medalist McCully.